Facebook has unveiled its latest bid to fight the spread of “fake news” by allowing users to rank trustworthy media outlets. 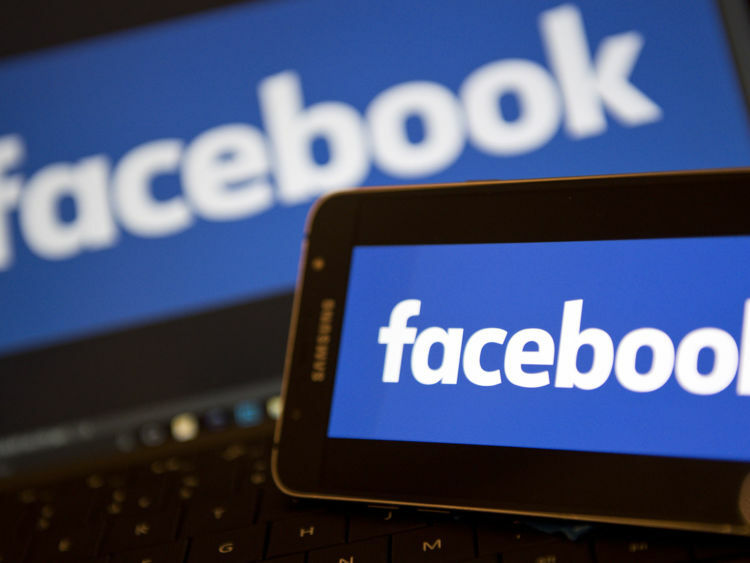 The social media giant will survey users to identify “high quality” news in a bid to tackle sensationalism and misinformation, its founder Mark Zuckerberg said. Zuckerberg said he wanted the site’s users – rather than Facebook executives or outside experts – to determine how news outlets rank in terms of trustworthiness. “There’s too much sensationalism, misinformation and polarisation in the world today,” he wrote in a Facebook post. “Social media enables people to spread information faster than ever before, and if we don’t specifically tackle these problems, then we end up amplifying them. The change – which is being tested first in the US from next week – will affect posts by media outlets and news stories that individuals share, Facebook said. Last week Zuckerberg said the company would change the way it filters posts and videos on its news feed to prioritise what friends and family share and reduce the amount of content from “businesses, brands and media”.